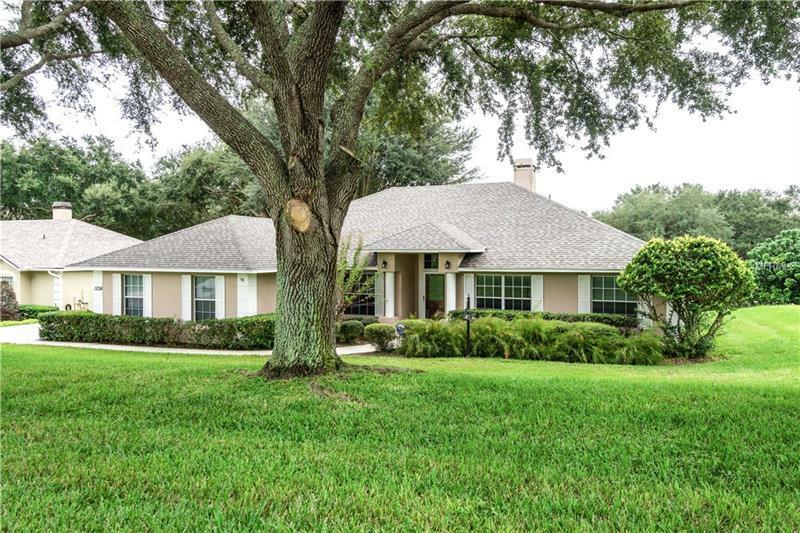 This spacious one-story home within Clermont's Preston Cove features a brand new roof & new ceramic tile flooring on an oversized .35 acre lot. Ownership provides direct access to the Clermont Chain of Lakes via community boat ramp (the HOA allows boat parking). Appreciate private views of Disneyâs fireworks over Crescent Lake from the comfort of your expansive screened lanai (w/ no immediate rear neighbors). This home is strategically located near major highways providing quick commutes to Downtown Orlando, UCF, Disney, and other major attractions. Ask your RealtorÂ® for a link to the virtual tour of this property.